Happy Monday National Tool followers! We’ve had several questions about welding supplies and the difference between MIG and TIG welders. We have a huge selection of welding equipment to fit all of your automotive needs! From Magnetic Induction Heaters all the way to Welding Helmets…we have what you need! For a list of all MIG Welders available from National Tool, click here. 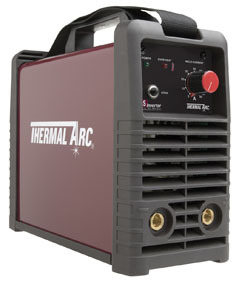 For a list of all TIG Welders available, click here. 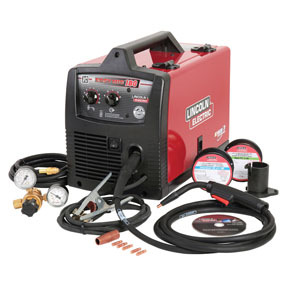 National Tool Warehouse has a HUGE selection of welding equipment to fit most (if not all) of your automotive welding needs…be sure to check out our Welding Category page when you have a few free minutes. We’d love to hear your stories about how you’ve used your welder you purchased from National Tool. Email and let us know! Don’t forget to sign up for our weekly emails and stay in touch with all of the specials! This entry was posted in Automotive News, Do It Your Self Mechanics Post, General, Learning Center, Mechanics Blog & Mechanics Tools, National Tool Warehouse Post by MACK HANSON. Bookmark the permalink.